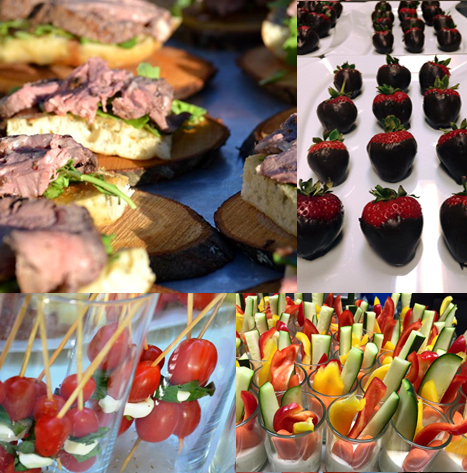 Catering: We offer limited private catering off-site for fundraising events, weddings, group luncheons etc. Hot or cold meals, platters or boxed lunches are offered. 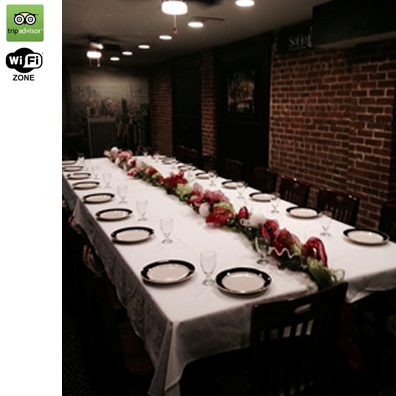 For more information on either the Brooklyn Party Room or Private Catering Services fill out the information form on this page.